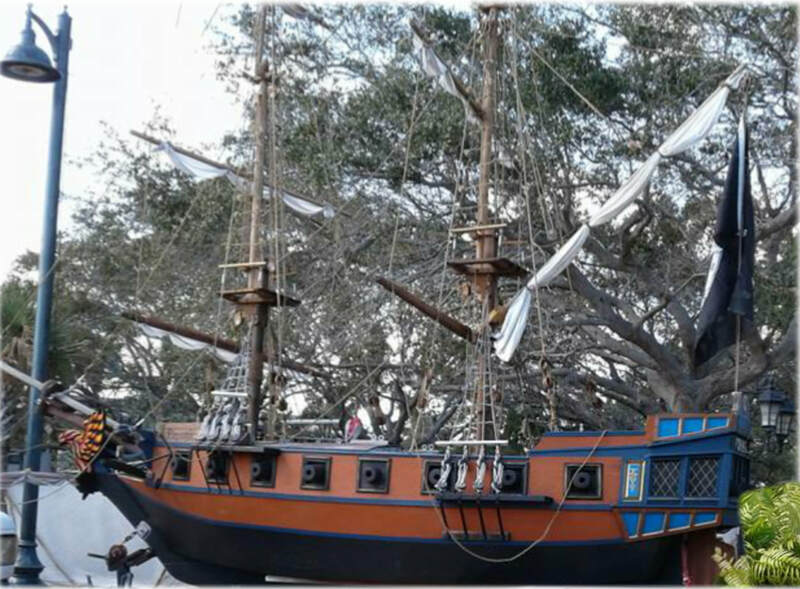 A Fully Rigged Rendition of Blackbeard's Flagship the "Queen Anne's Revenge"
This scaled down pirate ship is complete with square rigged sails, smoking cannons and a crew of professional performers that entertain with lighthearted piratical merriment, songs, games, and some factual pirate history. For booking & availability info call 561 792-9260 or use the contact for at the bottom of this page. 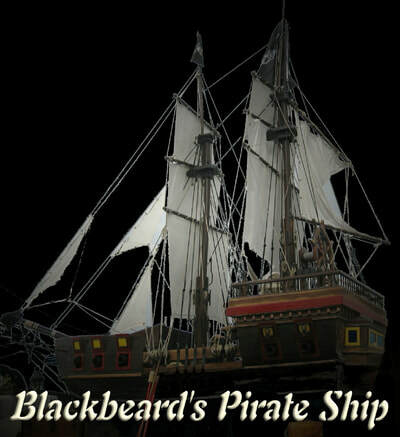 Blackbeard was one of the most notorious pirates in history. 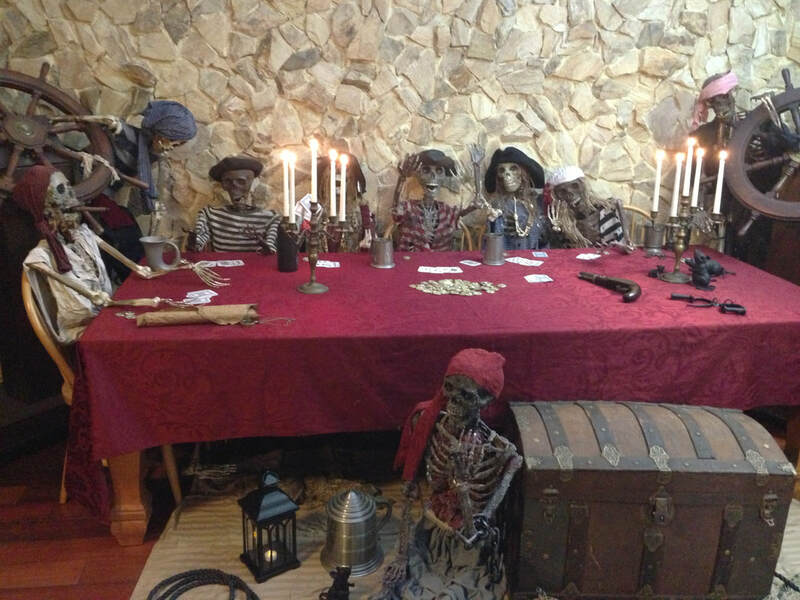 In the early 1700's - a time better known as the Golden Age of Piracy, he and his crew plundered numerous ships off the coast of North American and throughout Caribbean. 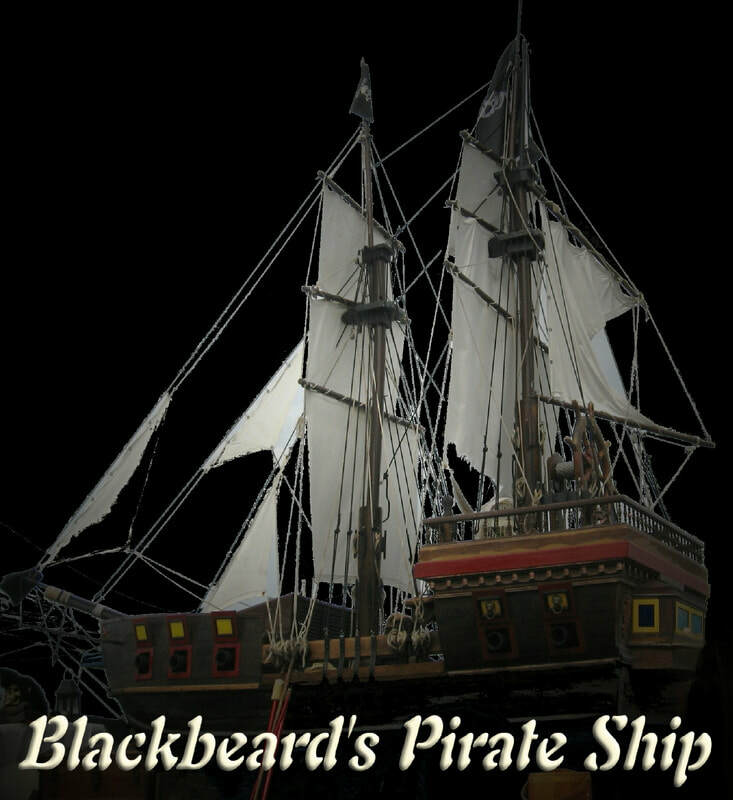 Despite this legendary reputation, very little is known about the early life of Blackbeard including his true name. 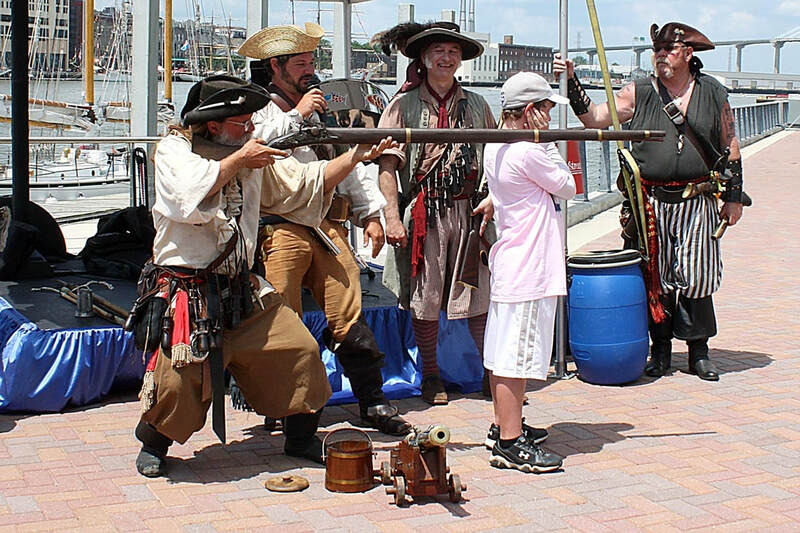 But many believe it to be Edward Teach, a man who reportedly had served as a privateer in Queen Anne's War during the years 1701 to 1714 and turned to piracy shortly after the war's end. 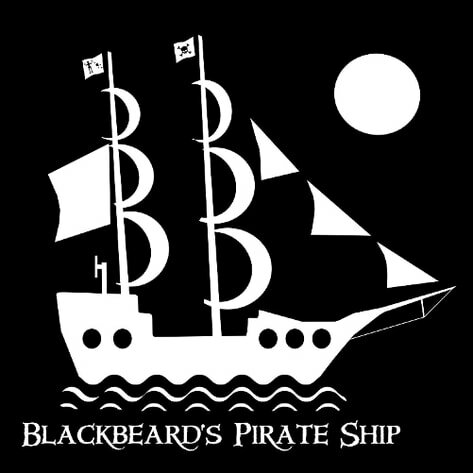 In late fall of 1717 off the island of Martinique in the eastern Caribbean, Blackbeard and his brethren of pirates captured a ship named La Concorde, a French vessel that he elected to keep as his flagship and renamed her the "Queen Anne's Revenge". Ultimately, Blackbeard met his demise in late 1718 when he was shot, stabbed and finally beheaded. 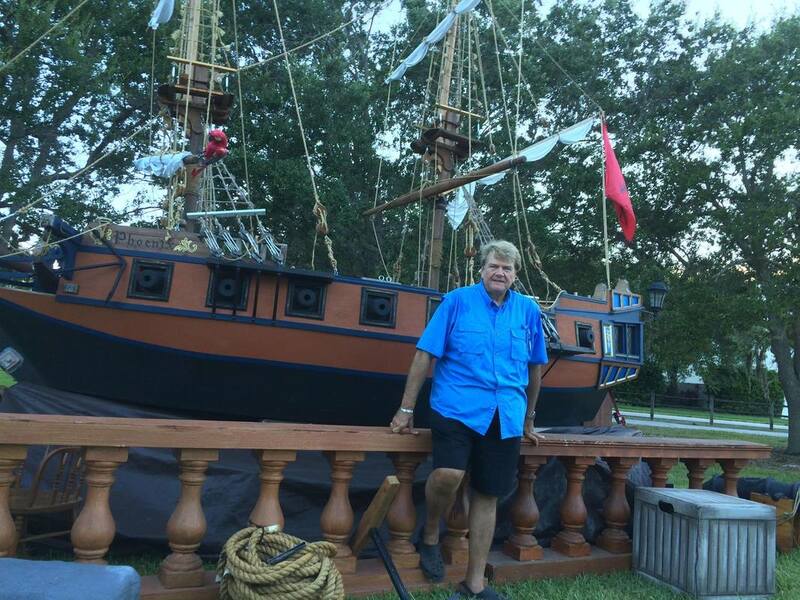 His severed head was then hung from a ship's bowsprit as a trophy. 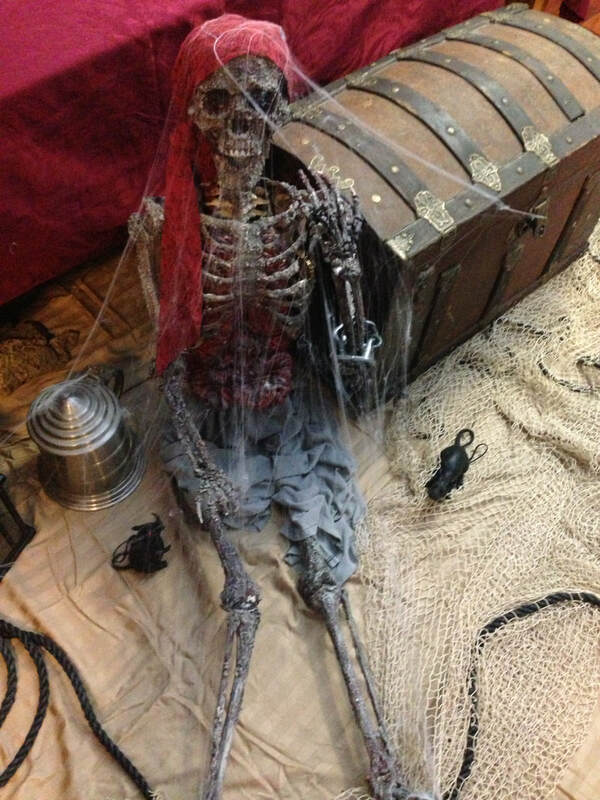 It has been said that his headless body began to swim circles around the ship in a final act of defiance! 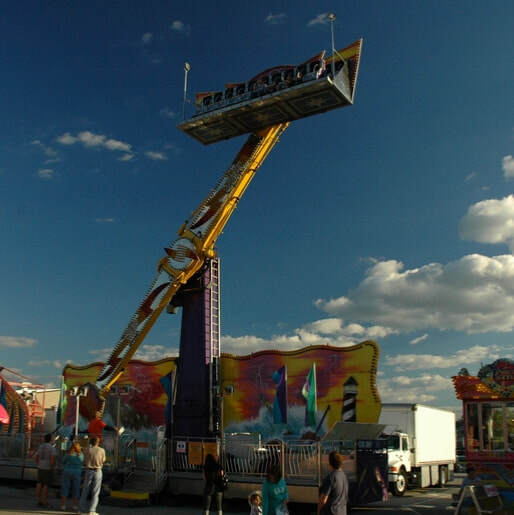 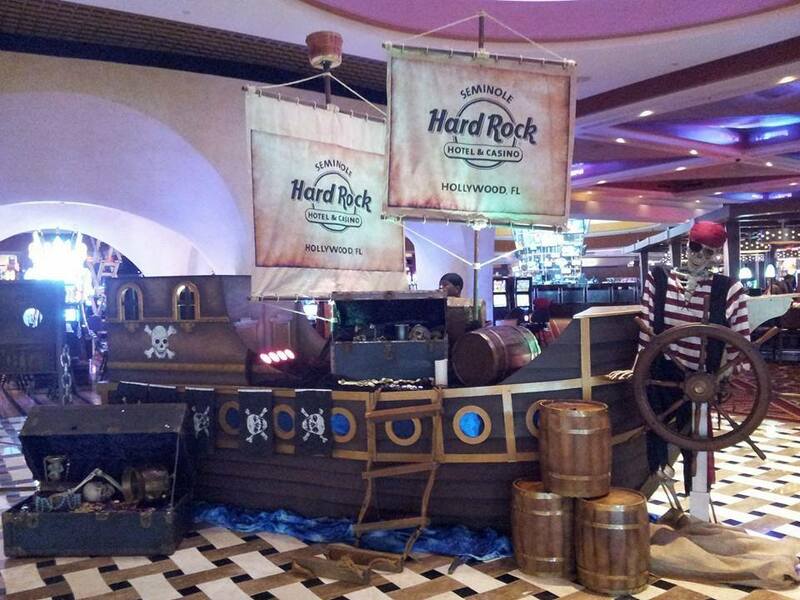 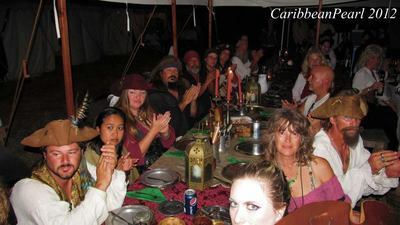 Looking to add the excitement of piracy to your event ... your search for pirate entertainment need not go any further. 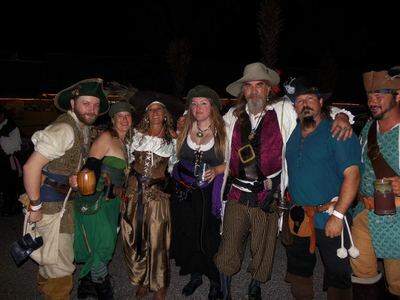 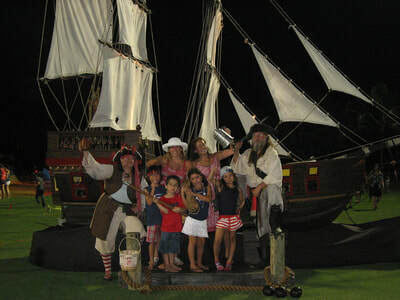 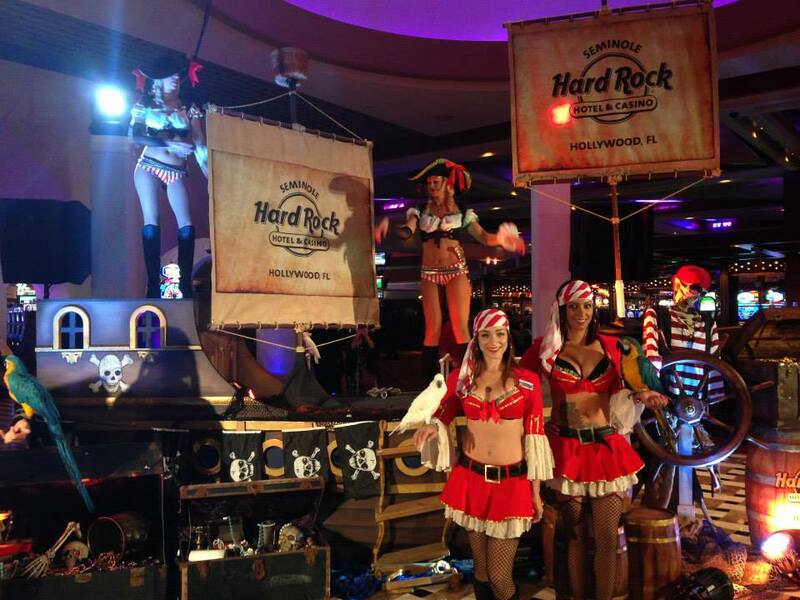 Whether you want just one pirate or an entire crew of scallywags and wenches, we have it all. 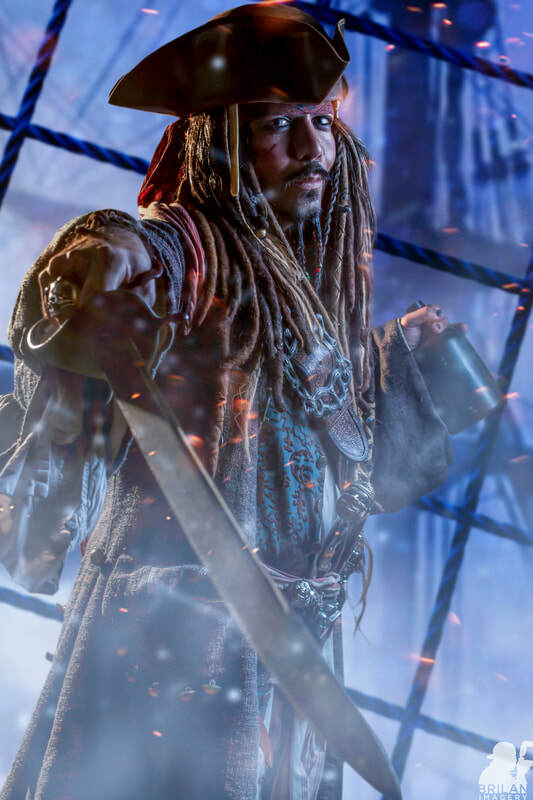 Not only do we have some of the most sought after pirate characters in the profession, we also work with some of the biggest and best pirates events around. 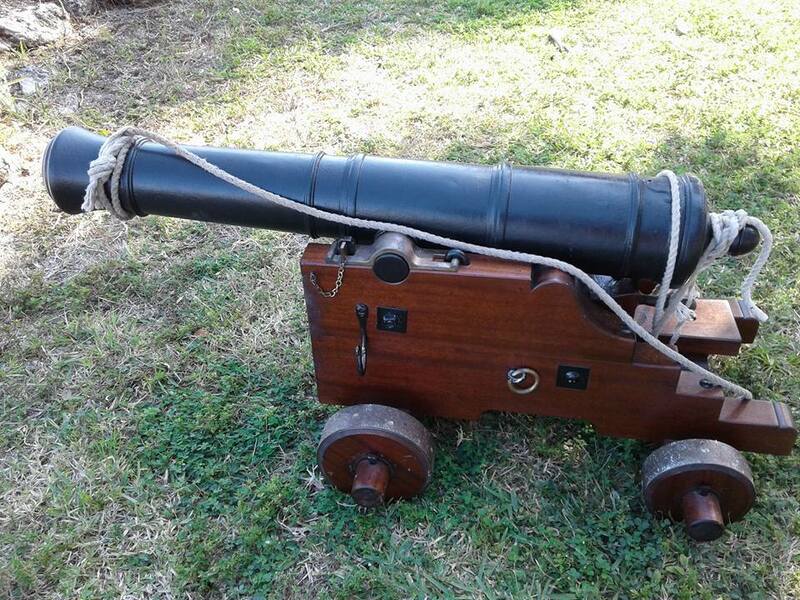 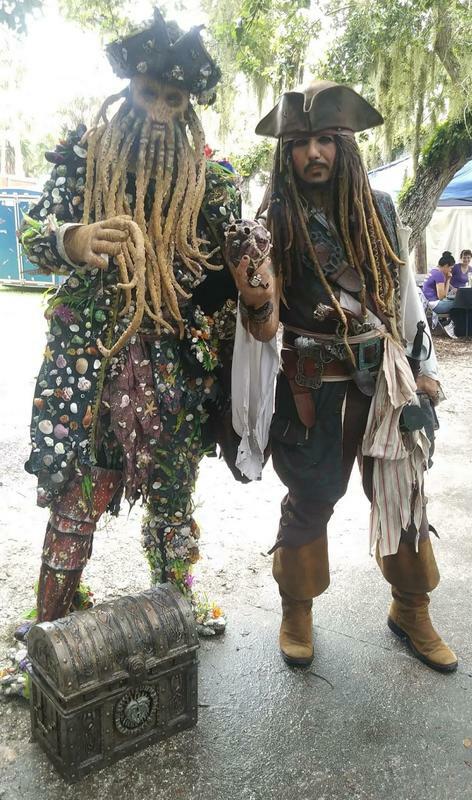 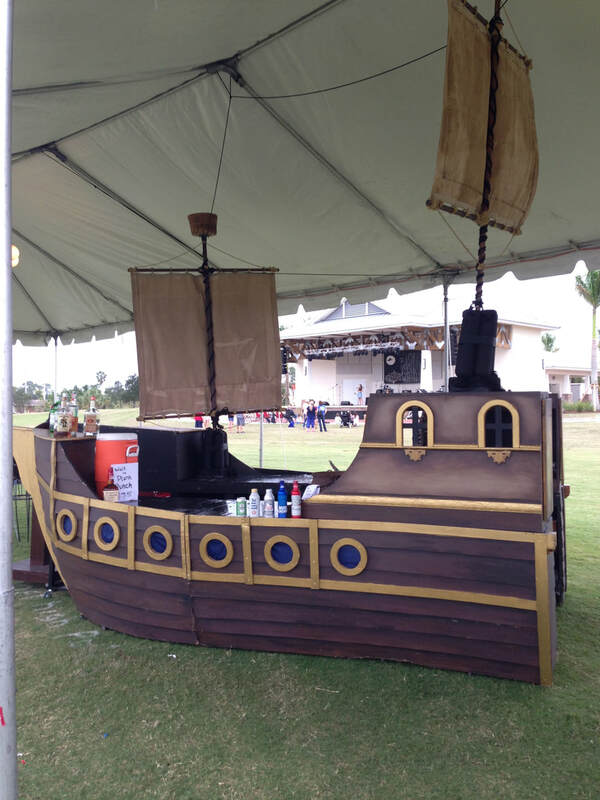 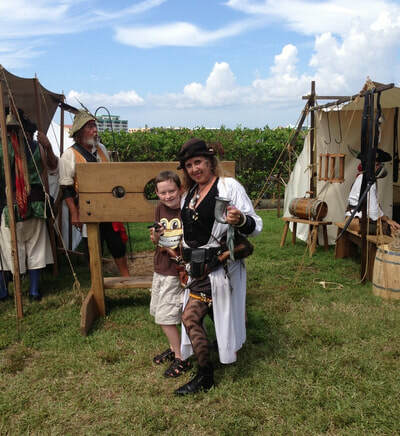 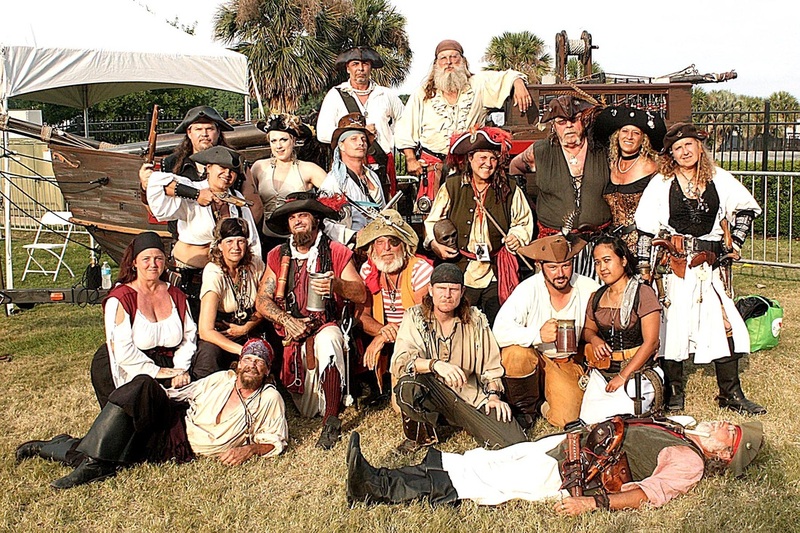 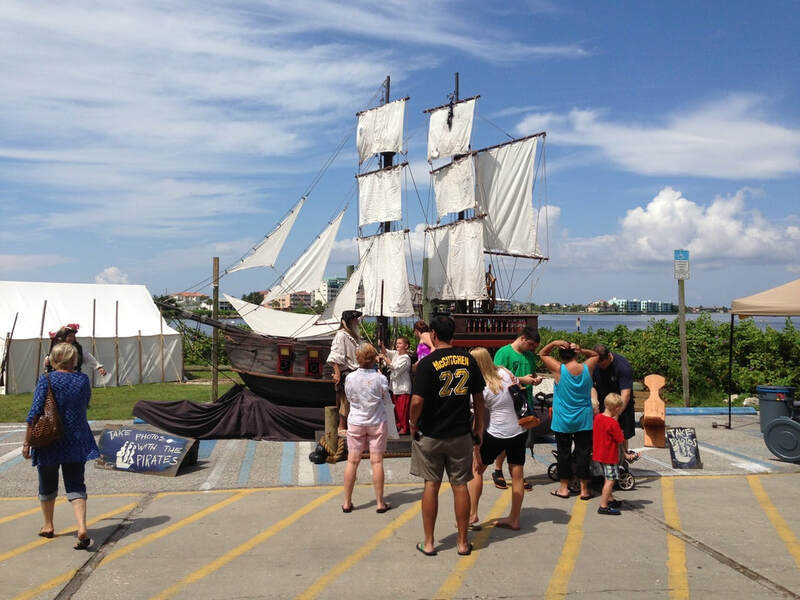 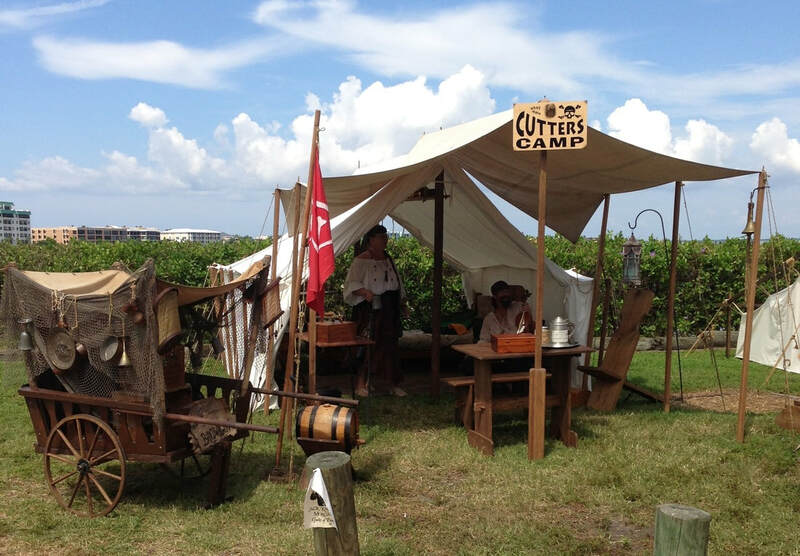 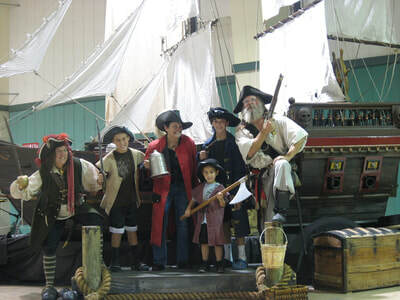 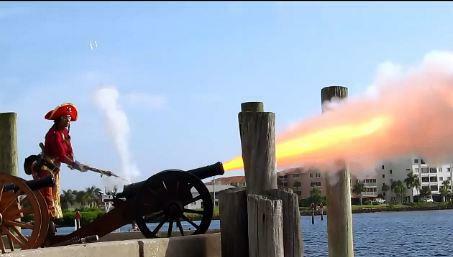 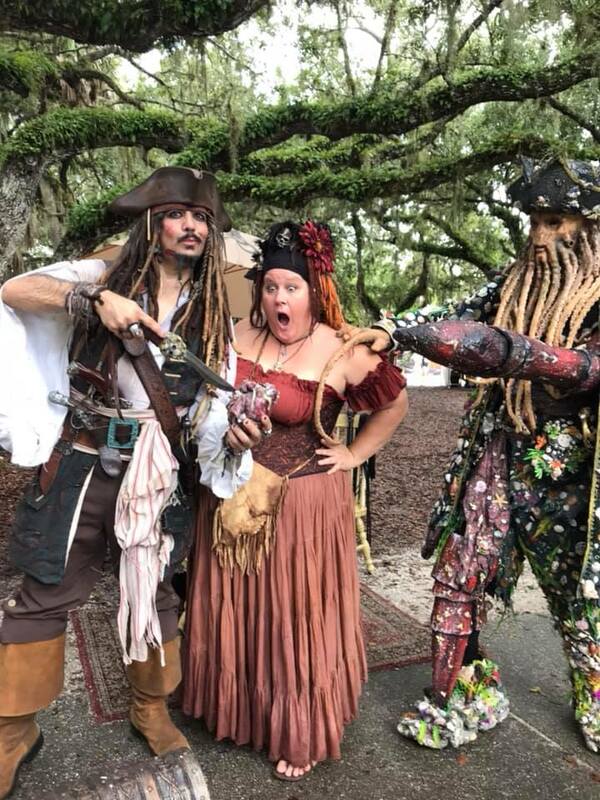 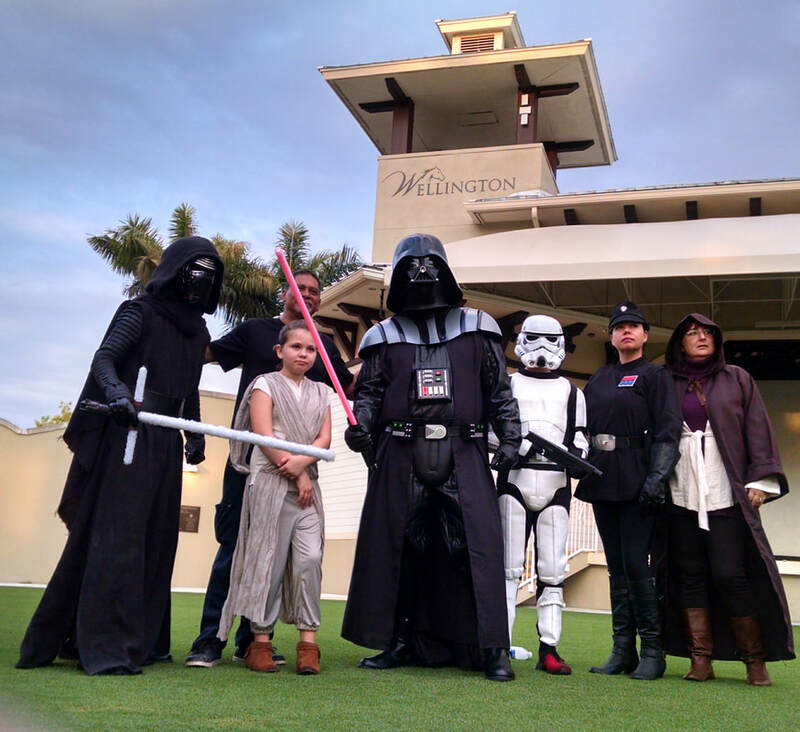 If you are in need of real cannons and black powder weapons or one of our scaled down replica pirate ships or a period correct living history pirate encampment with great props and décor, Pirates of the Treasure Coast can create the type of atmosphere you are looking for. 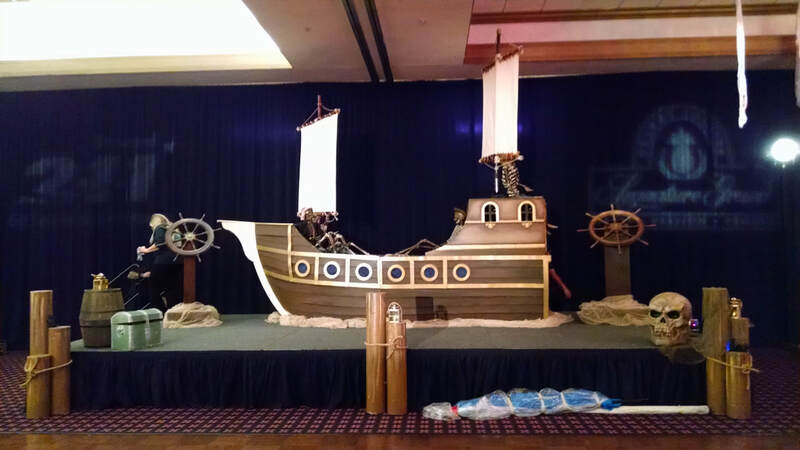 Our professional pirates can be hired independently to help bolster your next event or as a group to attend your gathering. 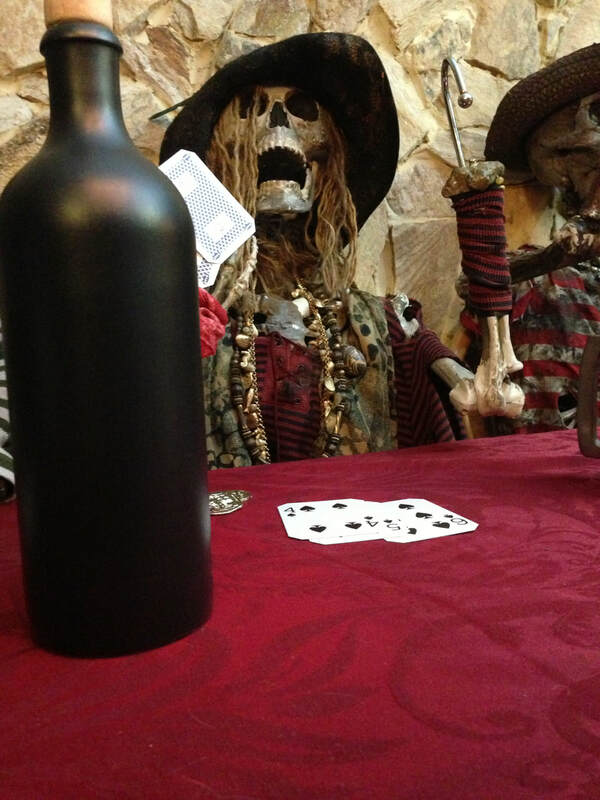 If unknown. 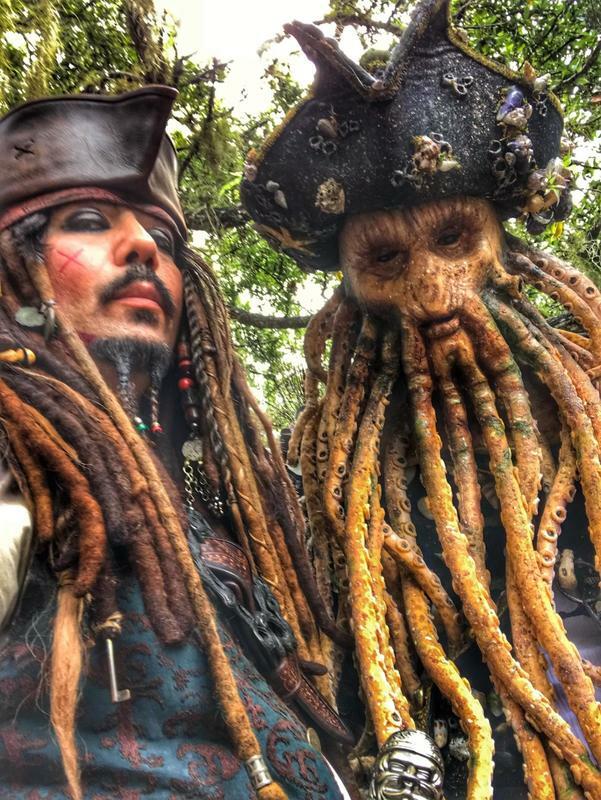 type in unknown.